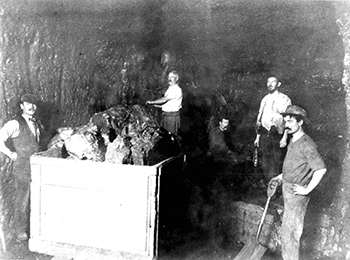 The conditions in Newcastle's coal mines in the mid 19th Century were harsh and life threatening; poor ventilation and long working hours resulted in illness and injury. There were many deaths due to mining accidents. Children were regularly employed in the mines with little opportunity for education. 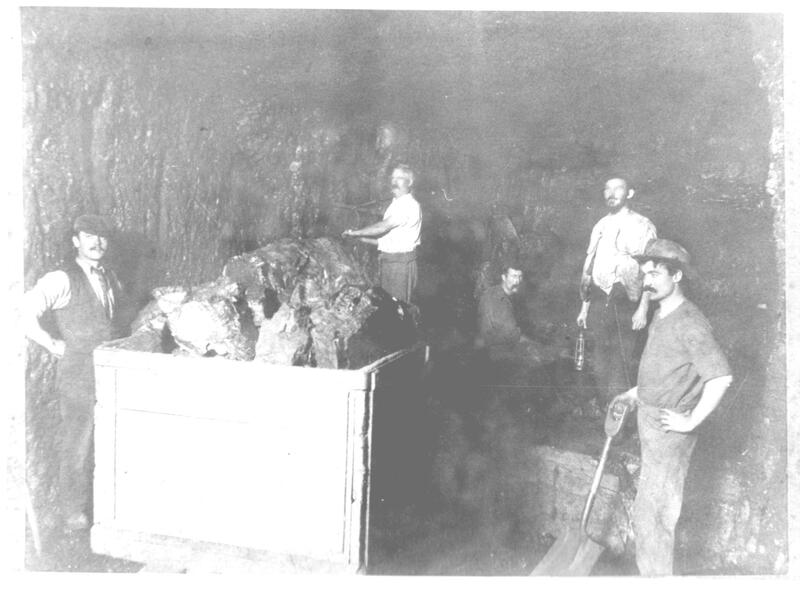 Miners were not paid fixed wages; they were paid only for the amount of coal they brought to the surface, not for excavation and construction within the mine shaft. Underground at Richmond Main Colliery, [n.d.]. From the Jim Comerford Collection held by Cultural Collections. Click the image to see it on Flickr. James Fletcher believed that both wages and coal prices should be fair and reasonable, but the four major mining companies were frequently undercutting each other's prices and reducing the miners' wages to make a profit. In the 1860s demand for coal was high while coal prices were too low, Fletcher negotiated with the mine owners to sell coal at reasonable prices without radical competition at the expense of the miners. He petitioned for wages based on hours worked rather than on hewing rate and asked the owners to guarantee a wage based on the coal price. The Vend System was introduced with its sliding scale of wages based on the price of coal. Lowndes, J. G., "James Fletcher, The Miner's Advocate", Newcastle History Monographs No. 10. 1982. Print.